Our mission is to drive radical improvements in manufacturing and supply chain operations. The leaders of LeanDNA comprise a multi-disciplinary team of experts in advanced cloud computing and operational excellence whose mission is to drive radical improvements in manufacturing and supply chain performance. Richard is the founder and CEO of LeanDNA, a cloud-based actionable intelligence platform, built by lean experts with powerful analytics and best practices operational dashboards. Requiring no on-premise software, it’s quick to implement and provides seamless integration with your current ERP system. 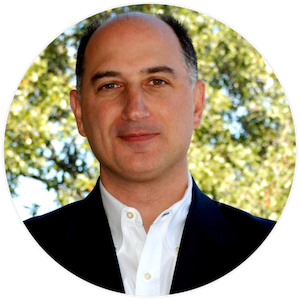 Prior to LeanDNA, Mr. Lebovitz was the founder and CEO of Austin based Factory Logic, Inc. (acquired by SAP), which he started in 1997. He built Factory Logic into a leading provider of software that models the Toyota Production System, and won the Shingo Prize for Manufacturing Excellence in 2001. His unique experience bridges the world of shop-floor manufacturing and supply chain with on-demand analytical tools to support analysis and lean execution. He has led lean conversion projects in 15 countries that involved converting traditional enterprises to Lean manufacturing. Mr. Lebovitz is also a board member for the Association for Manufacturing Excellence (AME). 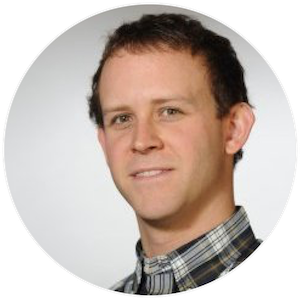 Matt has been working with organizations to adopt predictive analytics for over six years. He’s seen how businesses can easily become overwhelmed by the sheer volume of data, leaving them unsure of best next steps. Matt is motivated by the opportunity to change the face of supply chain management by making work easier and decisions smarter for supply chain professionals around the world. He applies this same strategy to his leadership philosophy, using curiosity and understanding to guide his team to achieve their goals through smarter work. 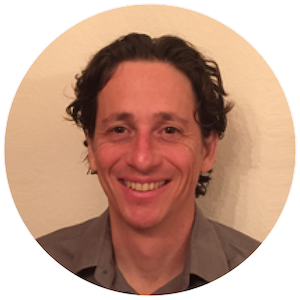 Andrew is passionable about transforming supply chain with the technology platform that combines Big Data with Artificial Intelligence. For 20 years, he’s been building and implementing BI Analytics, Big Data, and AI solutions for manufacturers at companies like IBM and SAP. 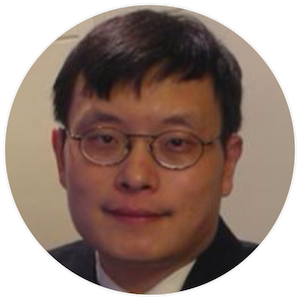 He is regarded as an expert in his field, with a Masters of Science focused on AI, and can be frequently found speaking at SAP/BI conferences. As a leader, Andrew is driving thought-leadership, innovation, and customer engagement among the team. Roy is a problem solver. He takes pride in assembling first class engineering teams and building world class software that performs well, scales easily, and solves real-world problems. Roy is deeply invested in the success of LeanDNA’s customers, guiding his teams to be forward-thinking as they resolve challenges effectively and continuously develop LeanDNA, the most advanced supply chain analytics platform in the world. Daniel listens - to customers, prospects, and the teams he leads. He’s constantly trying to better understand how to have a positive impact on the people and companies he influences. His focus is squarely on their goals and how he can serve as a guide toward reaching them. Daniel has a deep expertise in both lean manufacturing and supply chain, which equips him to drive improvement for customers and the LeanDNA solution itself. 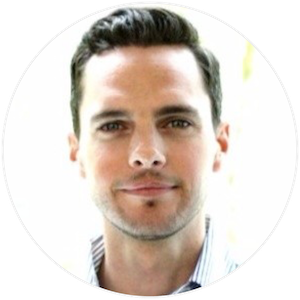 As a leader, Daniel fosters transparency, accountability, and collaboration to steer his teams toward daily improvement.